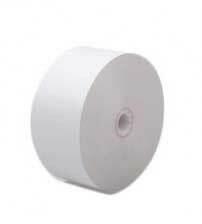 If the name didn't give it away ATM paper is used for one sole purpose, the printing of receipts from ATM's. 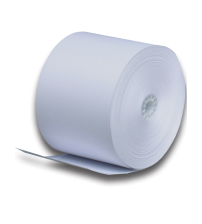 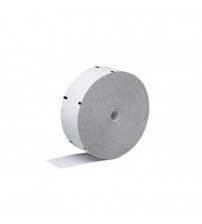 This is also a type of thermal paper, as thermal paper is a very common standard when you're dealing with just about all retail businesses. 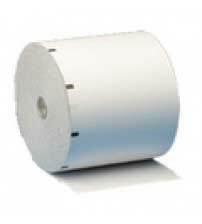 ATM receipts are important, and that means the paper you're going to be using for them will crucial to your operation as well.